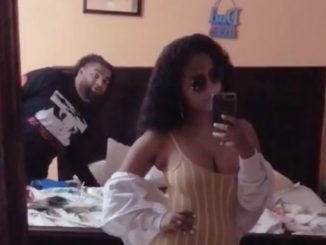 New video of Spice is currently making rounds on social media. 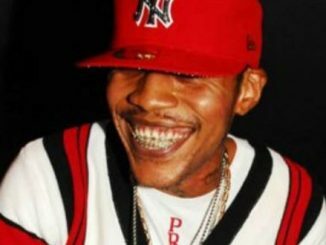 The thirty seconds clip shows the Dancehall entertainer performing in Toronto, Canada over the weekend. 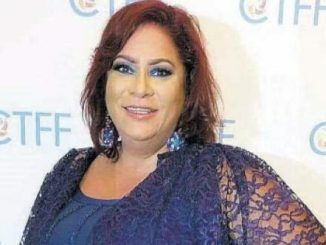 The video which serves as the first footage of the “Needle Eye” deejay since her split from social media earlier this month, left more questions than answers for Dancehall fans. Many fans pointed out that Spice had gained weight with many speculating that she could be pregnant or preparing for plastic surgery. However others were deeply concerned about her well-being as the set seemingly lacked her dynamic presence and Team Spice dancers. 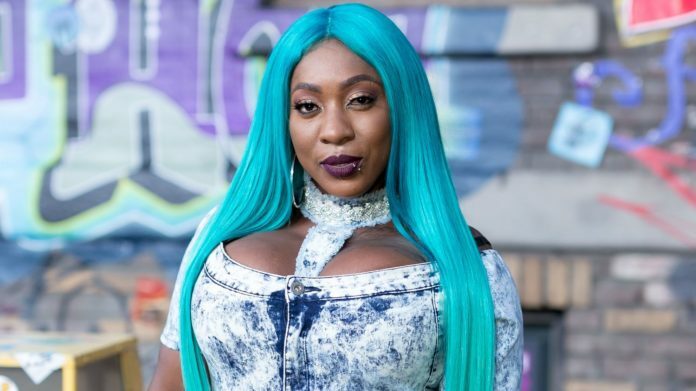 Earlier this month the newly crowned “Queen of Dancehall” shocked fans when she deleted all her photos from Instagram and announced that she would not be taking any more bookings until 2019. Watch Spice’s latest performance video and checkout the comments below.